Learn about the latest offers from Mercedes-Benz of Novi. 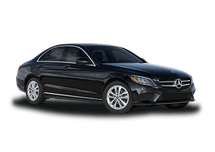 Noor was our Sales Person she was great. I would recommend her to my family and friends. The luxury and refinement of a Mercedes-Benz vehicle is unrivaled. If you want a Mercedes-Benz car or SUV in the Novi area, then you should count on us at Mercedes-Benz of Novi. 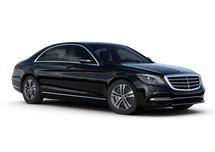 We have a complete selection of Mercedes-Benz vehicles including S-Class, E-Class, C-Class, and more. 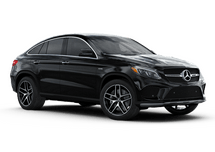 We also have a full complement of Mercedes-Benz SUVs like the GLA and GLE. 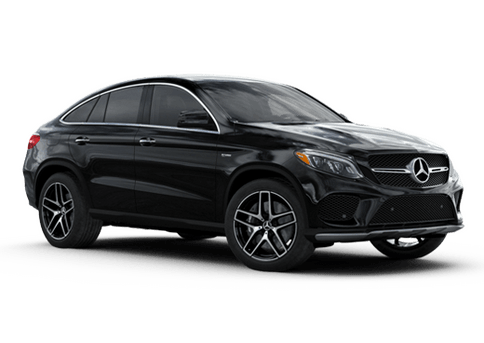 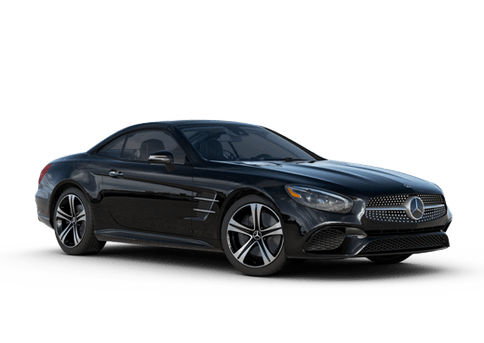 If there is a Mercedes-Benz that you want parked in your garage or driveway, then you need to come to Mercedes-Benz of Novi. Not only are we a Mercedes-Benz dealer but were are also Michigan’s Exclusive AMG® performance center. 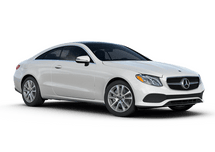 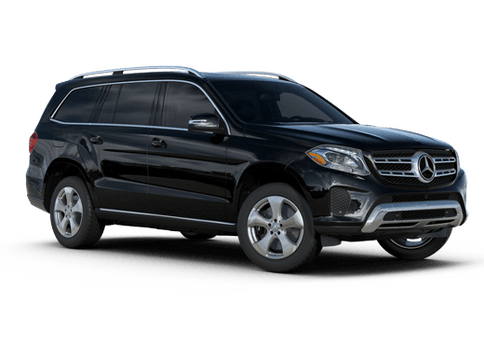 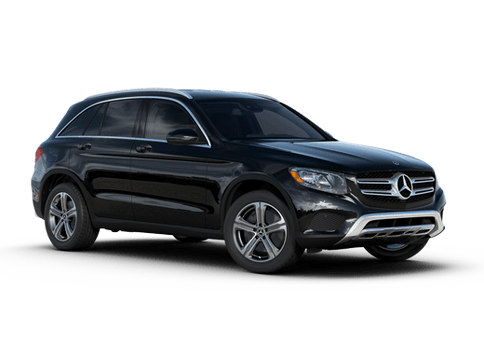 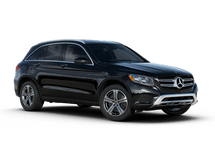 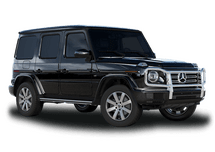 In addition to our extensive new inventory, we also have many pre-owned Mercedes-Benz options including a large number of Certified Pre-owned Mercedes-Benz models. When our dealership opened in 1987, it was only the second Mercedes-Benz dealer in the Detroit area. 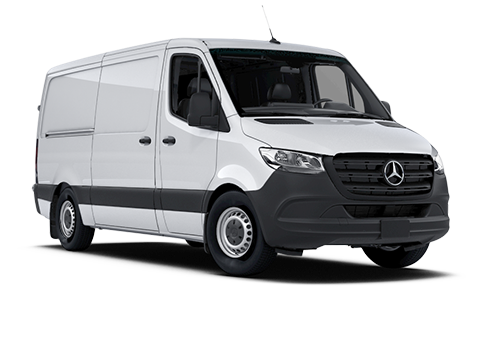 Several decades later, we are still providing the best customer service that we can deliver to our customers every day. 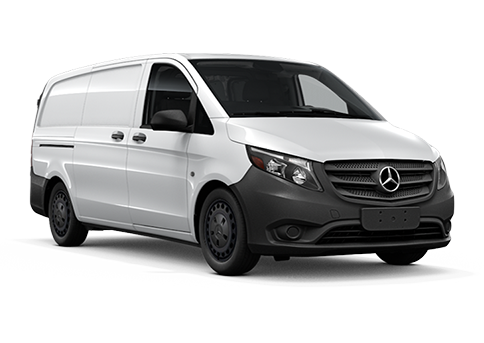 We want you to trust in us when you want to buy or lease, and we want you to trust in us when you need service too. Not only can we service the latest and greatest Mercedes-Benz vehicles, but we can also work on Mercedes-Benz classics. 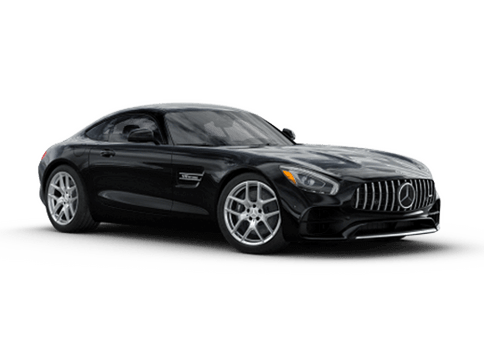 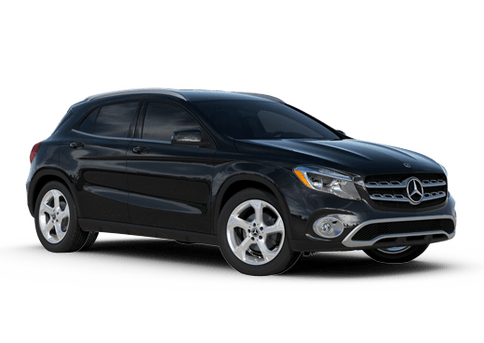 If there is something Mercedes-Benz that you need, then come to Mercedes-Benz of Novi today or browse through our website right now!